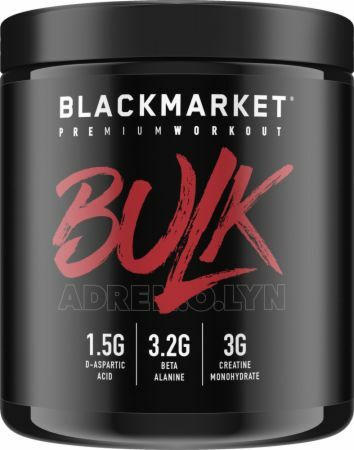 BLACKMARKET AdreNOlyn Bulk Pre-Workout at Bodybuilding.com - Best Prices on AdreNOlyn BULK Pre-Workout! AdreNOlyn BULK is an ultra-concentrated formula. 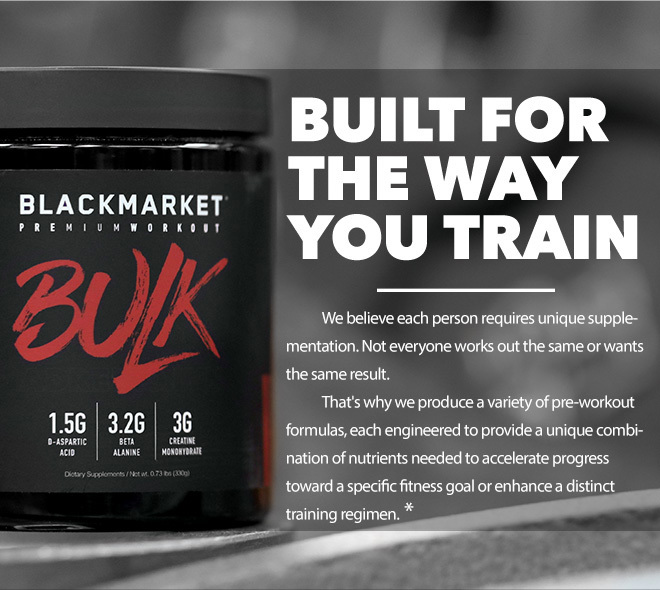 Each ingredient has been carefully selected to increase muscle building capabilities and support natural testosterone. * There are no fillers or ineffective ingredients. We manufacture BULK in our own GMP-certified facility. Its way better than Nitraflex for sure! The energy is intense and feels like the OG Jack3d. I do not understand why they changed the fomula on this.. I took the old version which had the full dose of D Aspartic acid. 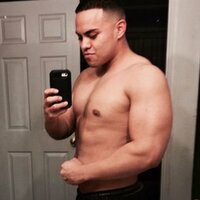 It felt way stronger and had an amazing pump. This is just caffiene with low doses of effective ingredients. Started out loving this product. 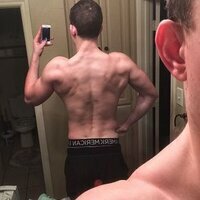 After using it for a while, then stopping using a preworkout for a month, the product does not seem as strong. Manufactured in a cGMP compliant facility. 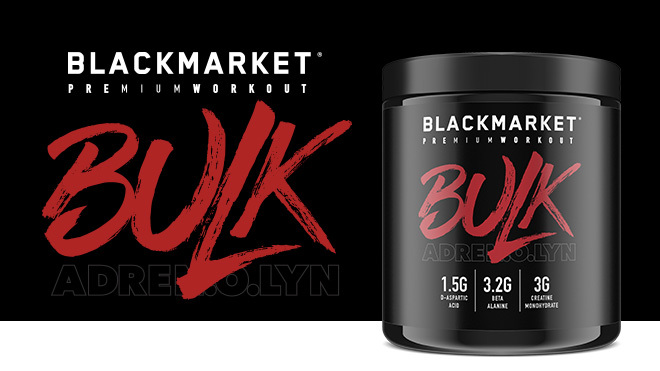 Directions For AdreNOlyn Bulk Pre-Workout: DO NOT EXCEED 1 SERVING IN A 24-HOUR PERIOD. Based on personal tolerance, take up to one serving with 8 oz of water, 15-45 minutes before training. Warnings: Consult with your physician prior to use if you have a medical condition, or are pregnant or nursing. Discontinue use if you experience rapid heartbeat, dizziness, severe headache, ore shortness of breath, and prior to surgery. ATHELTE DISCLOSURE: Consult with the appropriate governing body before taking this product. WARNINGS: Not intended for use by persons under age 18. KEEP OUT OF REACH OF CHILDREN. Do not use in combination with other dietary supplements or medications that contain stimulants. WARNING: This product contains a chemical known to the state of California to cause birth defects or other reproductive harm.